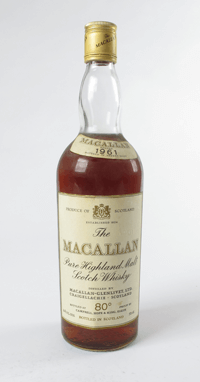 What Is Macallan Whisky Worth? 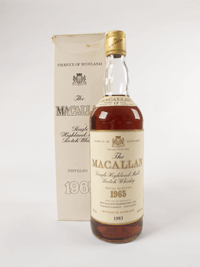 Have you ever wondered what your bottle of Macallan Scotch Whisky is worth? How much is Macallan whisky worth? 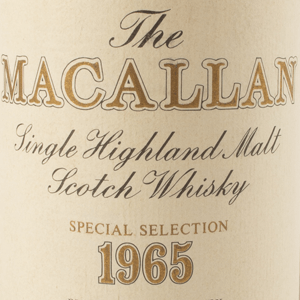 There are six factors that affect the value of a bottle of Macallan. 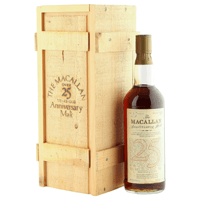 They are: the age of whisky, the age of bottle, whether or not they are special editions, the vintage, the level and condition of the label. 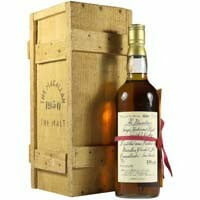 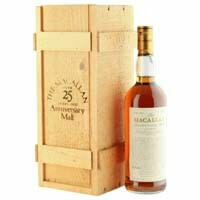 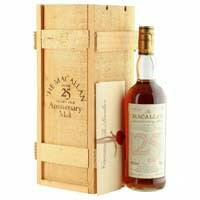 Bottles of Macallan can easily be worth £1,000 to £5,000 if they fit several of the criteria. 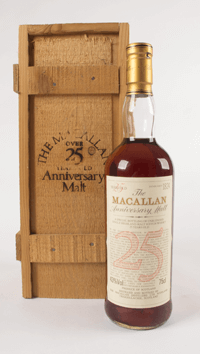 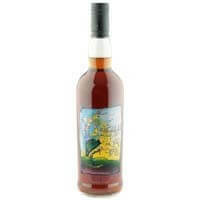 For instance, bottles of the 25 Year Old Anniversary Malt vary in price depending on the distillation year, the level of the bottle and also the condition of the label. 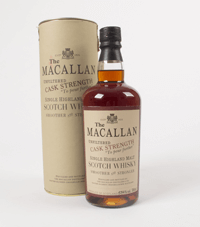 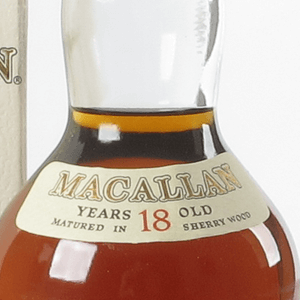 Other bottles of Macallan may be worth more, despite not fulfilling all of the criteria, particularly special edition bottles like Private Eye. 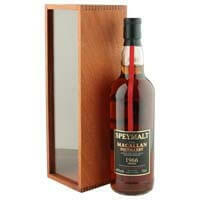 If you would like a valuation of your bottle please get in touch. 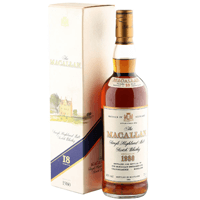 All our contact details are provided at the bottom of this page. 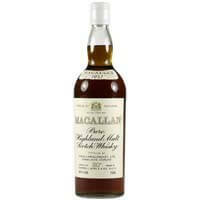 We can also help you sell your bottle and have a wide network of private buyers looking to add to their collections. 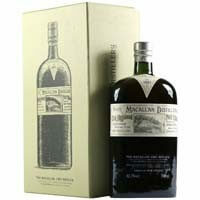 The distillation year refers to the specific year the whisky was distilled (made). 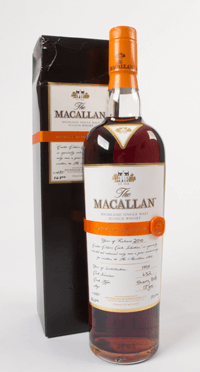 It is one of the most important factors that can impact the price of your bottle of The Macallan. 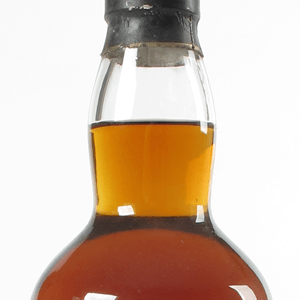 A vintage is expressed as a date on the bottle from the year the whisky was produced. 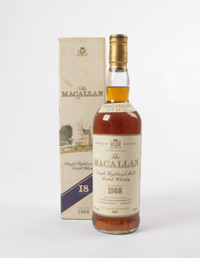 The vintage has no effect on the quality of the whisky (unlike wine vintages) but they are viewed in the same way as coin dates or stamp sheet numbers (where collectors try and collect one from each year). 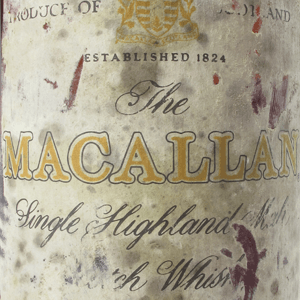 The label on a bottle of The Macallan is very important and if it is damaged in any way then this will have a negative impact on the value. 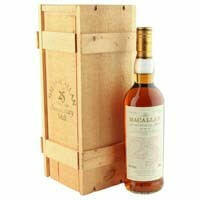 Bottles also need to have their original cartons/boxes if they were issued with them in order to get the best price. 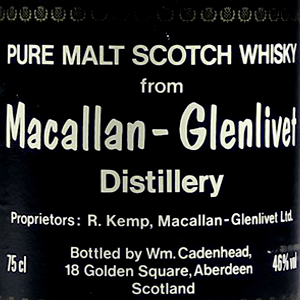 A bottle without its original box could be worth up to 30% less. 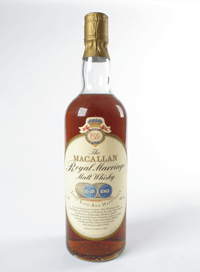 Find out exactly what your bottle is worth by simply filling in the form below. 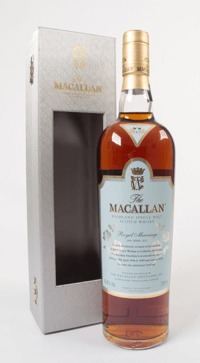 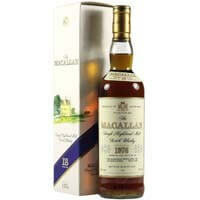 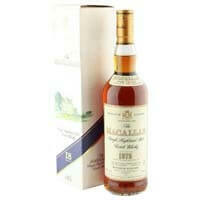 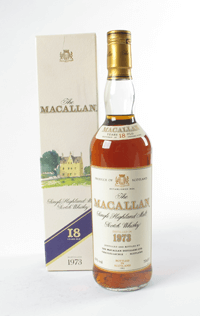 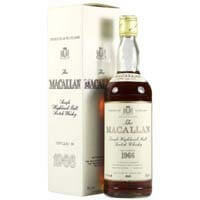 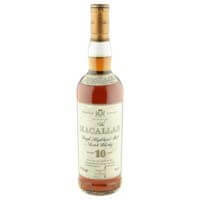 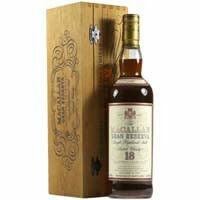 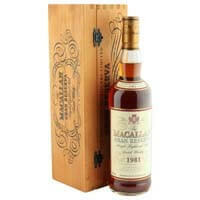 We have helped sell hundreds of bottles of Macallan for our clients. 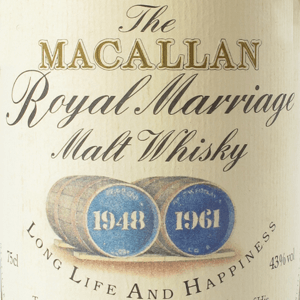 You can read their reviews by searching Google for Mark Littler. 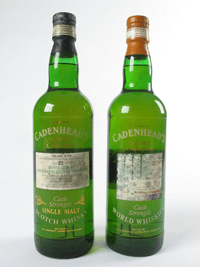 Here is just a selection.